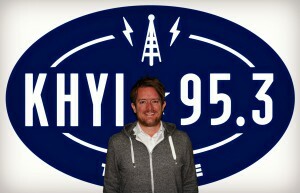 Airs weekday mornings from 6-10 on KHYI and keep up with Chuck here on his Twitter! Chuck also hosts the nationally syndicated Texas Countdown, the top 20 songs from Texas each week! Chuck Taylor was born in Pine Bluff, Arkansas. Taylor first moved to Austin, Texas in 1999 where he fell in love twice, once with the woman who would become his wife and once with Texas Music. 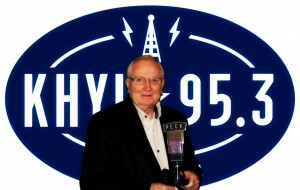 Taylor has been a part of the broadcasting scene since 1985. 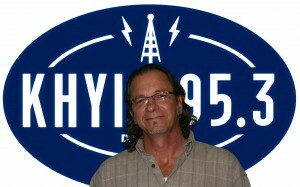 Chuck is recognized for his interviews with the biggest names in Texas music. 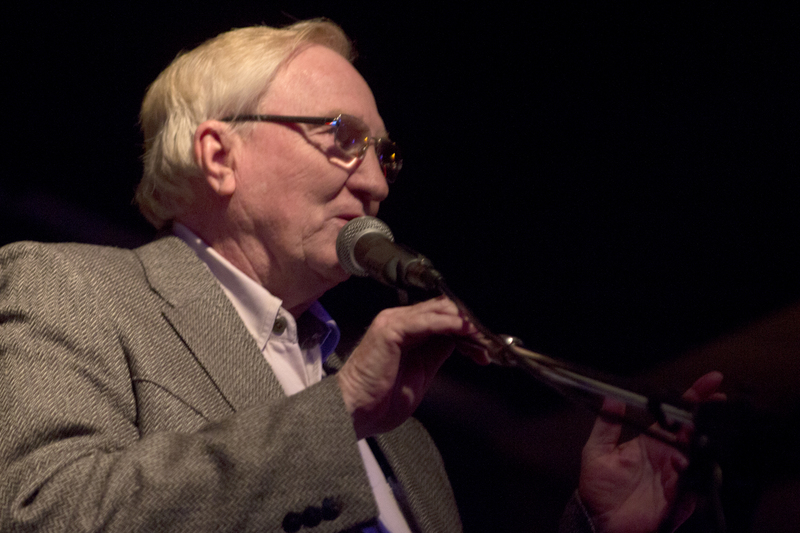 “One of my most favorites was when I was working down in Corpus Christi at KOUL and I had Cory Morrow coming by for an interview, but Cory didn’t come alone, he brought Hayes Carll, Walt Wilkins, and Ray Wylie Hubbard. The talent that I sat with that day was incredible, I was in total awe and I can tell you that it was a moment of pure magic,” says Chuck. In the Summer of ’02, Chuck Taylor had an idea to support independent artists that he felt weren’t getting enough credit for the good music they were putting out, so he created the Texas 25 which would eventually become The Official Texas Countdown. At the time no one believed that the show would last more than a year because, “No one really cared about Texas Music, it was a Fad!” Chuck Taylor didn’t believe that then and 11 years later he still doesn’t believe that as The Official Texas Countdown has become know nation wide as THE Countdown of Texas Music!